AT Series Double Adjustable Shocks. 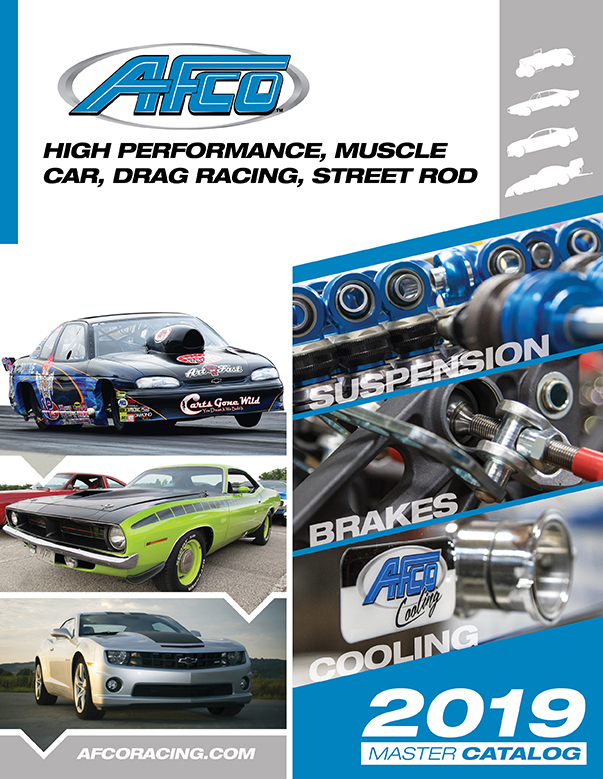 The AT Series is AFCO’s premium shock line, using highly refined, high quality parts. An extra-large, yet lightweight canister, with a 42-percent higher gas volume bladder, allows for less rod pressure build-up. The shock comes with a durable .625” shaft. AFCO uses a five-axis CNC machine to create its billet aluminum pistons. New design adjustment needles and seats promote more precise adjustments shock-to-shock. 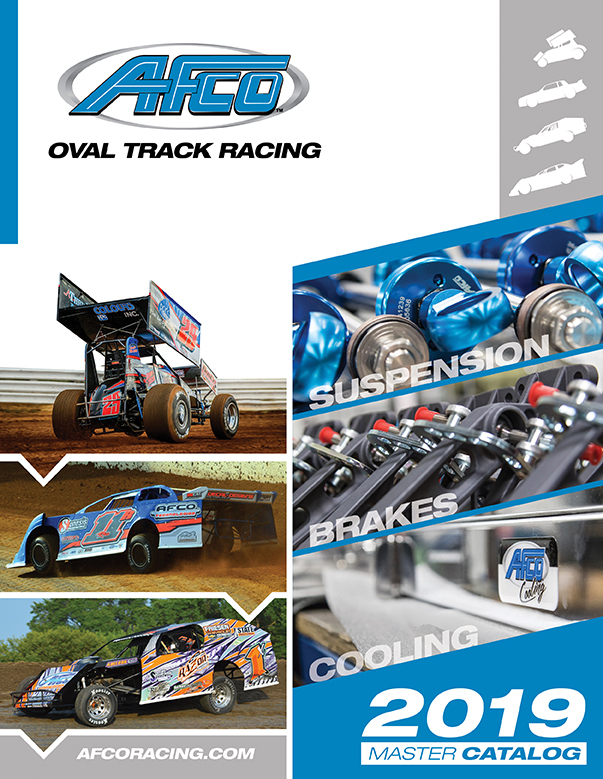 Racer-friendly coil-over adjuster nuts feature a spring-loaded roller detent and pinch-bolt locking system. Each shock sells for $962.99 and includes piston and needle options, coil-over kit, and customized dyno graphs. To order, call Jerry at 800.632.2320 ext. 6273.